Keep your jewellery sparkly with sparkle jewellery cleaner. 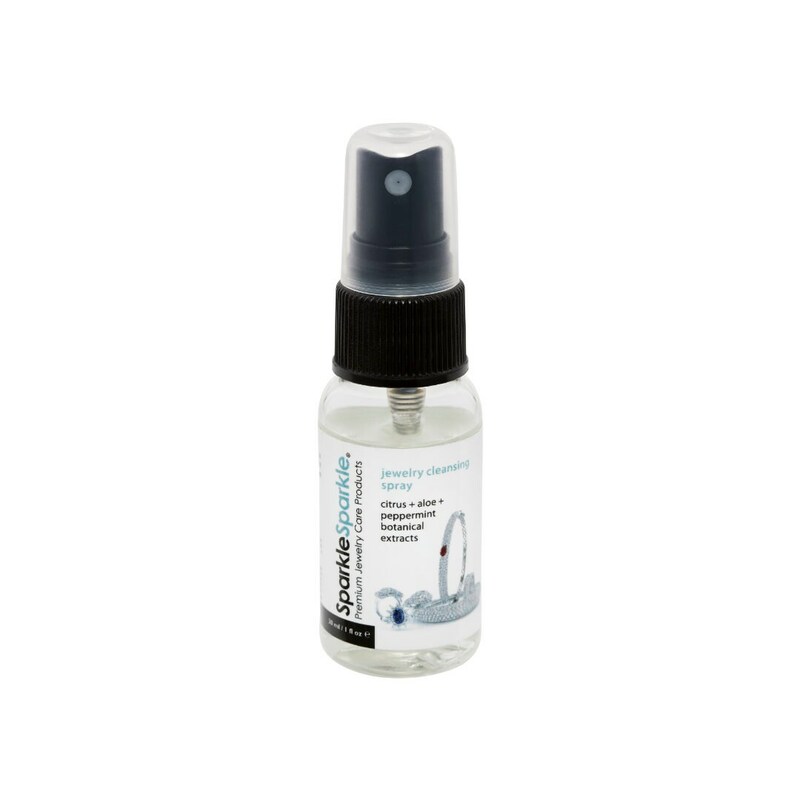 30ml spray bottle of sparkle jewellery cleaner with citrus, aloe and peppermint extract. Simply spray onto jewellery in the palm of your hand and brush with a soft toothbrush, probe or cotton bud, then rinse with warm water.